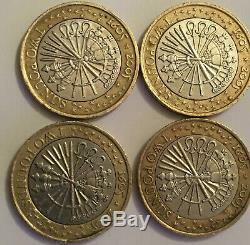 Very Very Very Rare Coins. The Gunpowder plot coin was released in 2005 to commemorate the 400th anniversary of the infamous attempt to blow up the Houses of Parliament. The Royal Mint changed the coin so it featured aninscription "Remember, Remember" along the side, in reference to Guy Fawkes, and the classic rhyme to help people recall on which day the gun powder plot occurred. 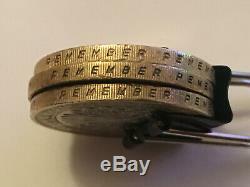 But a small number of coins had spelling mistake:Pemember, Pemember the Fifth of November written on them. This coin for sale has the inscription PememberPemember on the side. Please see all pictures for details. 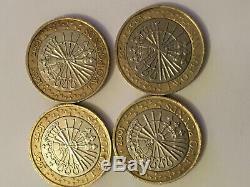 The coin is circulated but in good condition. 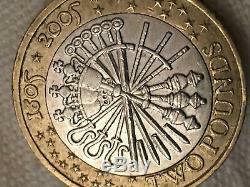 The coin in the picture is the coin you will receive. The item "Guy Fawkes 2 pound (£2) coin 1605-2005 with minting error-Very Rare Pemember" is in sale since Saturday, February 9, 2019. 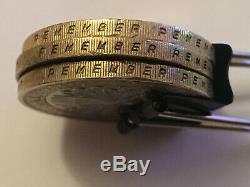 This item is in the category "Coins\Coins\British\Decimal Coinage (c. The seller is "nazgadgets" and is located in Greater Manchester. This item can be shipped to United Kingdom, Austria, Belgium, Bulgaria, Croatia, Cyprus, Czech republic, Denmark, Estonia, Finland, France, Germany, Greece, Hungary, Ireland, Italy, Latvia, Lithuania, Luxembourg, Malta, Netherlands, Poland, Portugal, Romania, Slovakia, Slovenia, Spain, Sweden, Australia, United States, Canada, Brazil, Japan, New Zealand, Israel, Hong Kong, Norway, Indonesia, Malaysia, Mexico, Singapore, South Korea, Taiwan, Saudi arabia, South africa, United arab emirates, Ukraine, Chile.